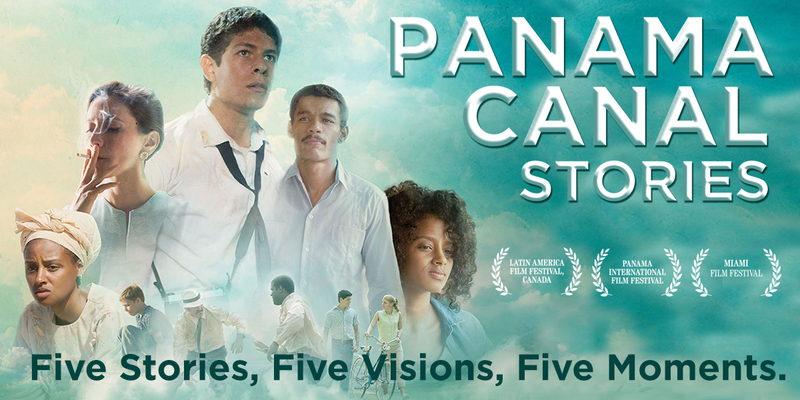 This impressive, sweeping historical drama chronicles five incredible stories of people who helped build the famous canal and Panama itself. Spanning a century, from 1913 to 2013, the film weaves together the tales of five remarkable characters: Clarice, a young Jamaican laborer forced to choose between love and survival at the hands her American and British bosses during the Canal’s construction; Jake, the son of an engineer who grows up in the ‘American zone’ in 1950s Panama but who really wants to be with his Panamanian friends; José, a student caught up in the 1960s political unrest and his love for a pretty American girl, Lucy; Silverio, a chauffeur for visiting U.S. politicians who is hired to spy on them by local political activists in 1977; and Clarice Jones, a jazz singer in New York City who discovers that her great-grandmother worked on the canal and decides to go to Panama to explore her roots. Abner Benaim studied International Relations and Economics at the University of Pennsylvania and later film directing at Camera Obscura, Tel Aviv. In 2004, he founded Apertura Films, an independent production company, in his native Panama, where he is considered a pioneer filmmaker. His first feature, Chance (2010) was the first film to be theatrically released in Panama in 60 years, and was seen by over 500,000 spectators. 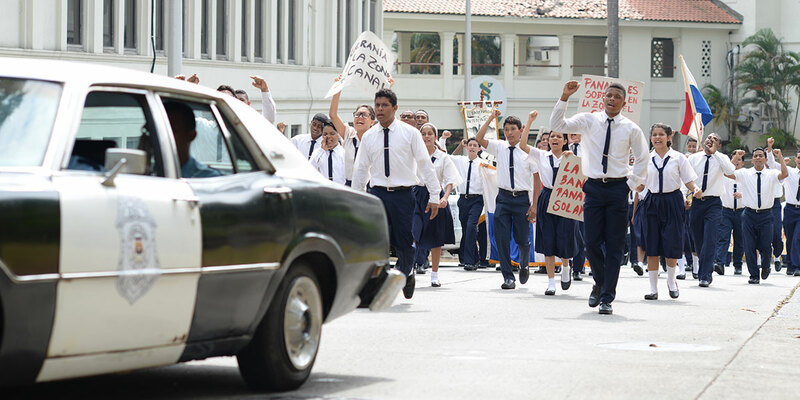 Invasion (2014) was Panama’s first submission to the Academy Awards and had an audience of 50,000 people in local theaters. Ruben Blades is not my Name has also been Panama’s submission to the Academy Awards. Among other films, he directed the documentaries Empleadas y Patrones (2010), Good Vibes (2003), and Round Trip to Panama (2002). Benaim’s films have been selected at prestigious film festivals such as SXSW, IDFA, HOTDOCS and True False, and have won multiple awards as well as critical acclaim. Benaim’s work deals with social issues and touching personal stories told in an unceremonious, sometimes humorous and irreverent tone. Carolina Borrero graduated in Film at the Universidad del Cine in Buenos Aires (Argentina). She directed the short film Caspa, winner of Best Screenplay at Hayah Festival 2011, and has participated in more than 28 short films. Luis Franco Brantley studied film and film editing at ICAIC (Cuba) and in IORT (Spain). Recognized Panamanian advertising director, he has worked at BBM, P4, Origen and Novo Film and currently works as a freelance director. Besides his work in advertising, he has directed the documentary La canción de Nosotros (Documentary), which won the First Prize at the Moscow Short Film Festival. Pinky Mon studied at the School of Social Communication at the University of Panama and photography at the National Academy of Fine Arts. Throughout his career he has directed commercials for many national and international clients. He directed the short film Code of Silence. Pituka Ortega-Heilbron is a filmmaker and the Director of the International Film Festival of Panama (IFF Panama). Other credits include the documentary Los puños de una Nación, which won Best Documentary Award at the Festival Cinesul in Rio de Janeiro in 2006, in addition to other awards at festivals in France, USA, Mexico, the Cartagena de indias Film Festival and the Latin American film Festival at the Netherlands). She is currently working on a new film, La Ruta.